The French media giant is looking to sell up to half of its music unit to new investors. Avoiding a listing, spares Vivendi Chairman Yannick Bolloré from the risk of an investor exodus to Universal. Uncertainty over valuation, and what he will do with the cash linger. 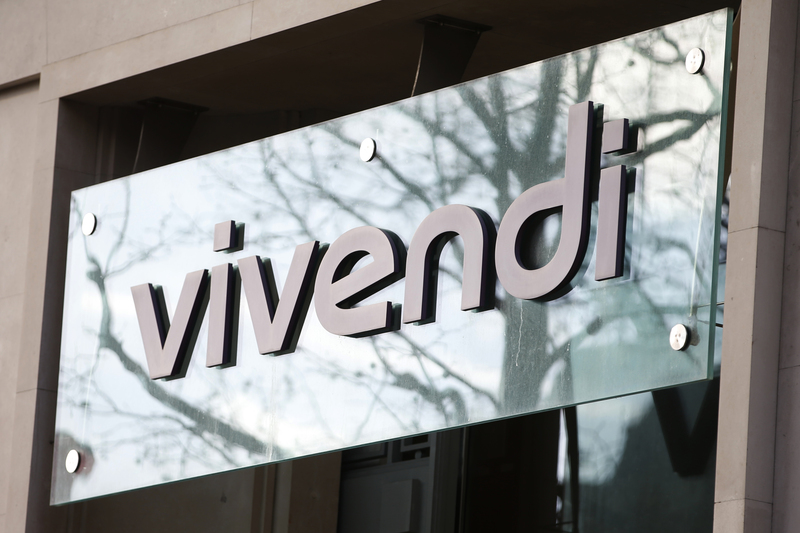 The Vivendi logo is pictured at the main entrance of the entertainment-to-telecoms conglomerate headquarters in Paris, March 10, 2016. Reuters: Vivendi considers selling half its UMG music "jewel"
Vivendi said on July 30 it is considering selling up to a half of its Universal Music Group division to one or several strategic partners, ending months of speculation about a potential stock market listing of the unit. The music label, whose artists include pop star Rihanna, generated revenue of 5.7 billion euros in 2017, and an adjusted operating profit of 761 million euros. Chief Executive Arnaud de Puyfontaine said in November Universal could be worth at least $40 billion (34 billion euros). The French media conglomerate, controlled by financier Vincent Bolloré and his family through a 24 percent stake, reported on the same day a 32 percent jump in first-half core operating profit to 542 million euros on a like-for-like basis, beating a Reuters average estimate of 513 million euros. The group also said it had entered exclusive talks with Spain’s Grupo Planeta to acquire French publishing group Editis for an enterprise value of 900 million euros. Vivendi shares rose 4.25 percent to 22.31 euros a share, as of 0750 GMT on July 31.